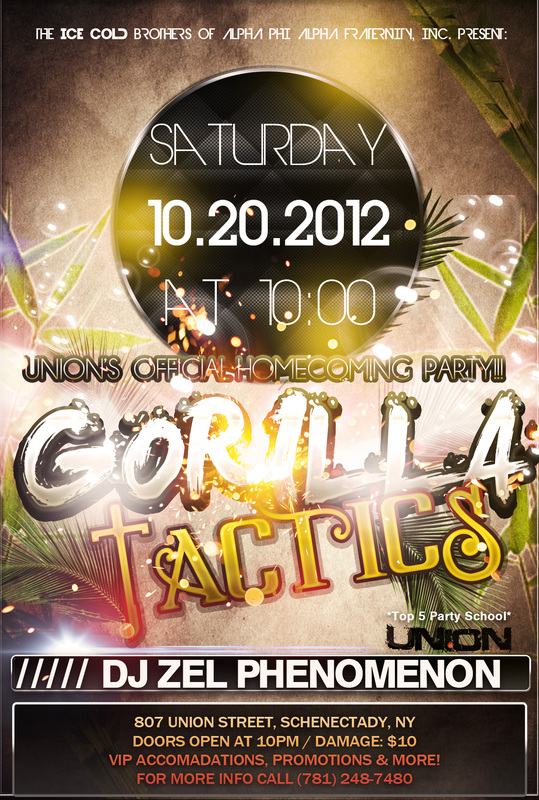 HOTTEST PARTY OF THE TERM!!! We’ve been GONE FOR A MINUTE, but now WE’RE BAAACK… like Jordan, wearing the 4-5, to CELEBRATE with you. We are excited! Whether you are coming from near or far we’re going to have a good time. FYI: Keep a look out for the promotions we’re cooking up! Ask about our VIP package!!!!!! KEEP A LOOK OUT FOR PROMOTIONS! UNION, SUNY ALBANY, RPI, ST. ROSE, SAGE, RUSSELL SAGE, SIENA, SKIDMORE, HVCC, SCCC, ALPHA KAPPA ALPHA, OMEGA PSI PHI, KAPPA ALPHA PSI, PHI BETA SIGMA, ZETA PHI BETA, SIGMA GAMMA RHO, IOTA PHI THETA, GROOVE PHI GROOVE, OMEGA PHI BETA, PHI IOTA ALPHA, LAMBDA PI CHI, NALFO, PANHELL, & IFC.